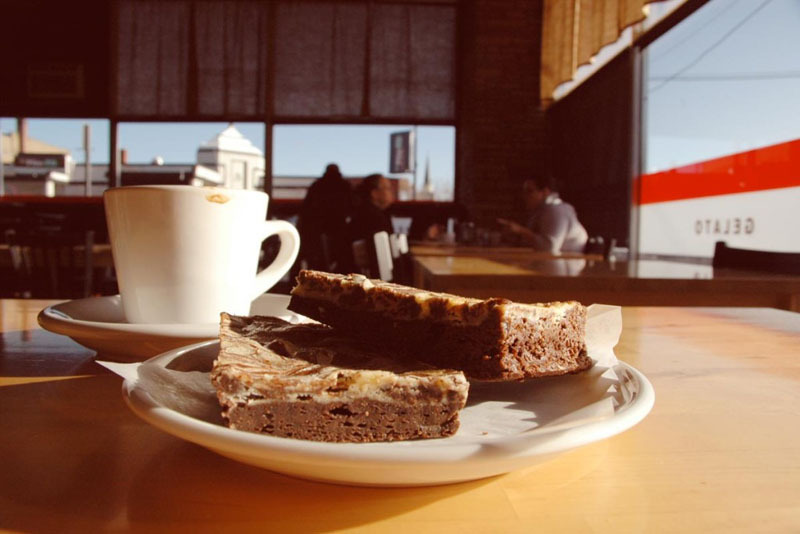 The Colville Street Patisserie opened in 2005 and has been providing Walla Walla with an opportunity to experience classic French pastries, cakes, and desserts for all occasions. We also offer gelato, espresso and beer. Owners David Christensen and Tiffany Cain bought the patisserie in 2008. David worked as the pastry chef at Whitehouse Crawford in Walla Walla previously and Tiffany was the owner of The Weinhard Cafe in Dayton.